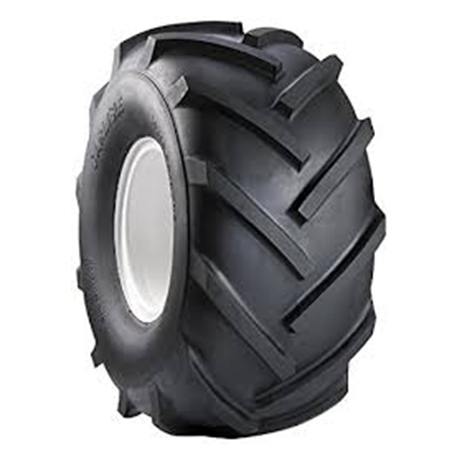 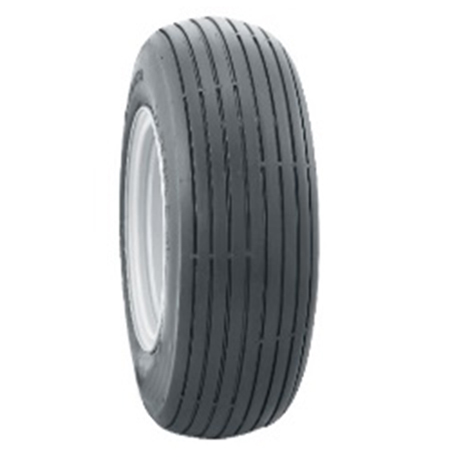 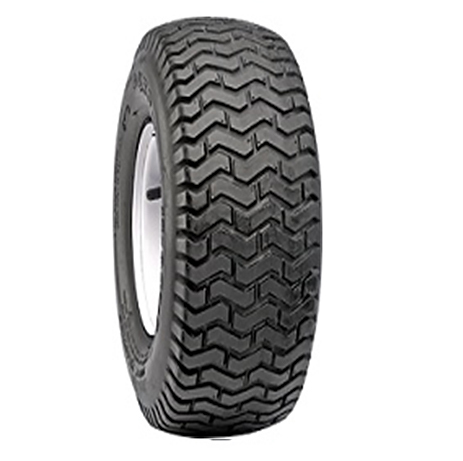 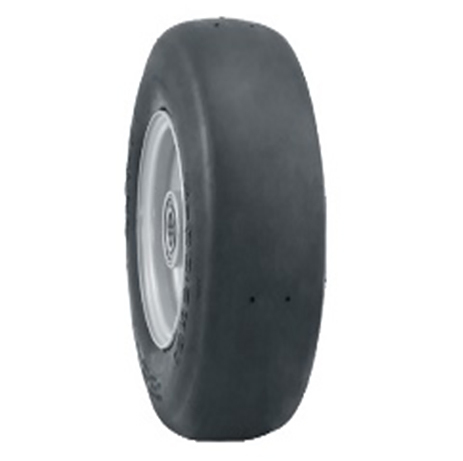 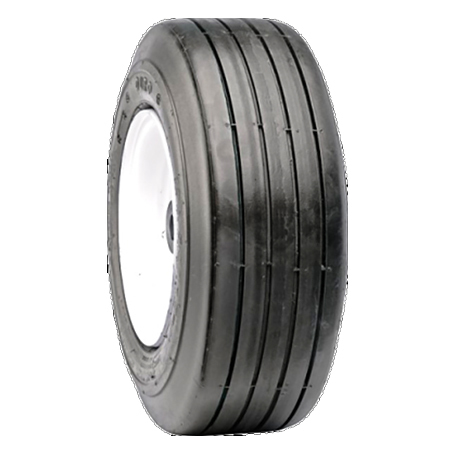 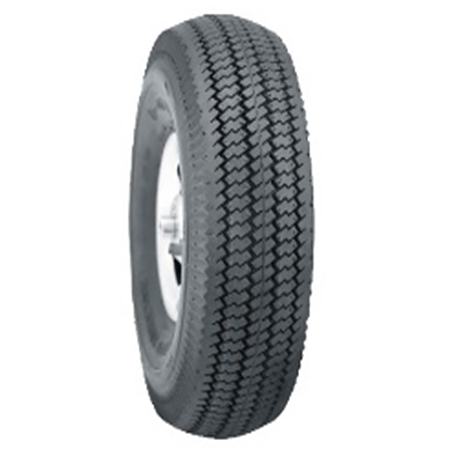 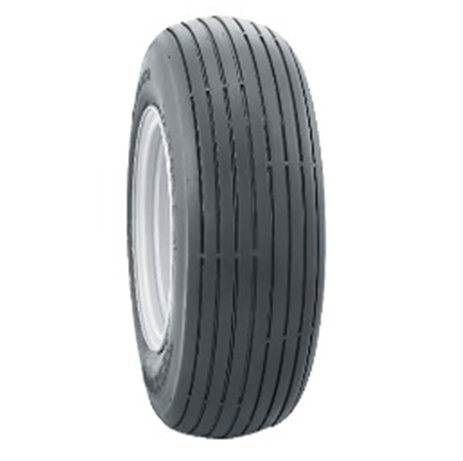 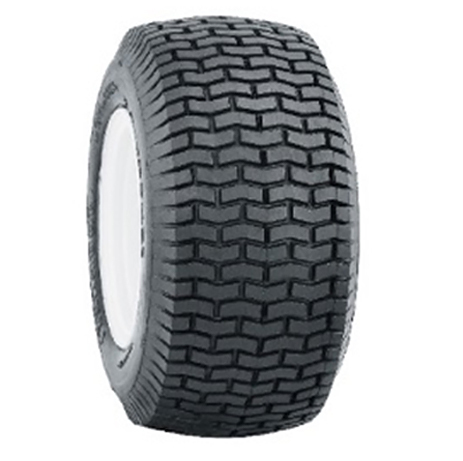 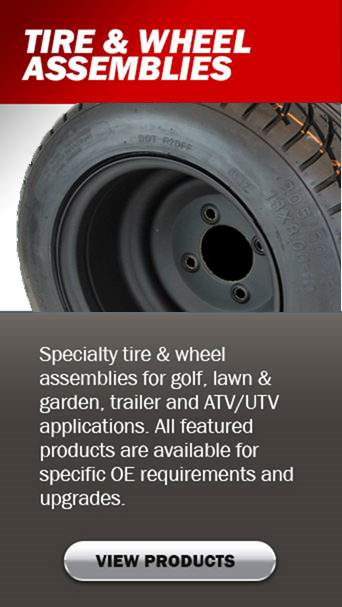 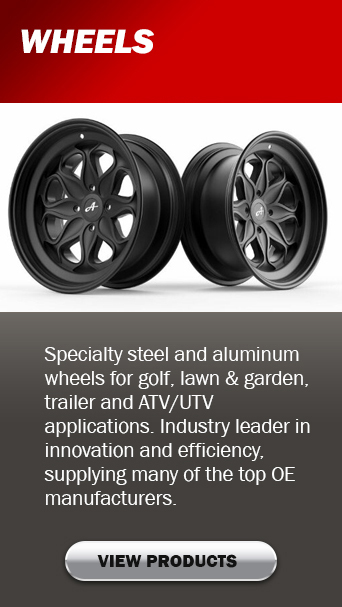 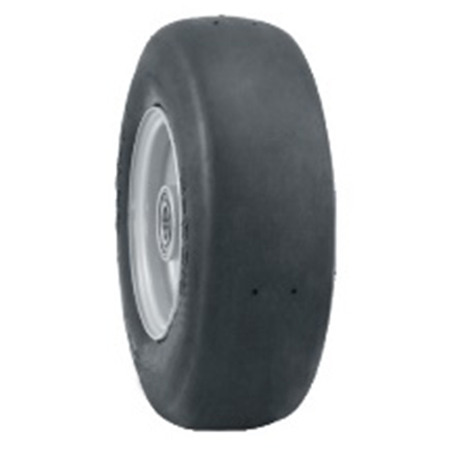 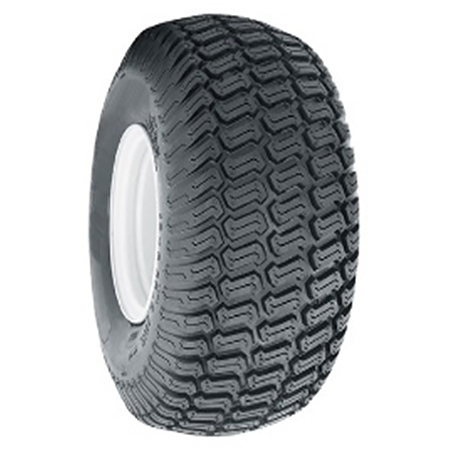 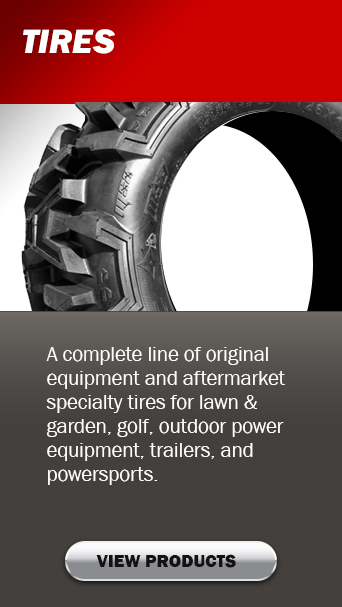 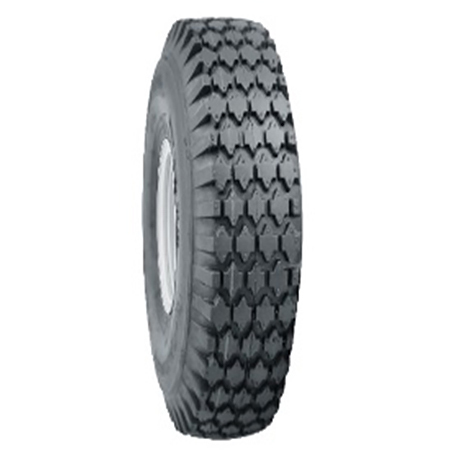 Features: New Design Turf Tire for Zero Turn Mowers. 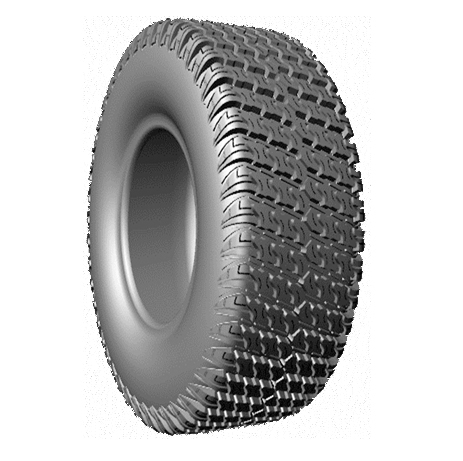 Designed to provide better grip on sidehills, better puncture resistance, and to give a new fresh look to the zero turn market. 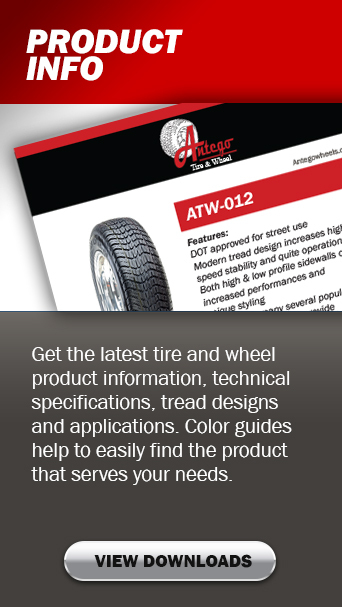 Available Spring of 2017.